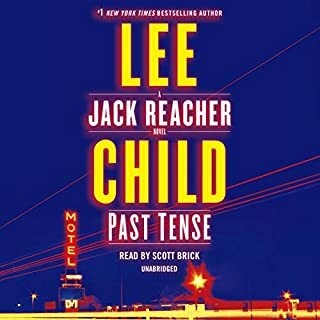 One of the worst Reacher books yet. In what is a twelve hour book, you really didn't know what was happening until 10 hours had elapsed. Besides the poor structure of the book, the context of the book is a theft of the movie HARD TARGET. At least in Hard Target you had much better villains! One of the best Audible books ever! This book though it is R rated (violence) it is terrific. 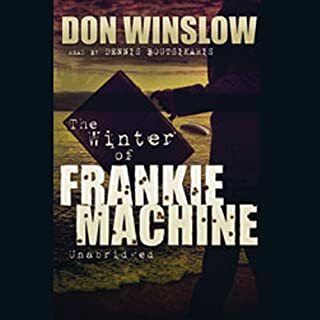 Don Winslow is an exceptional writer. I have enjoyed every book of his I have listened to. I now plan to put all of his books in my library..I couldn't stop listening to this story.. The reader, Dennis Boutsikaris, did a wonderful job and (for me) the story was compelling. You can't help but like Frankie no matter what he does. What a well crafted lead character. Great book for readers who like action! I enjoy Stuart Woods books because of 2 things. I like his style of writing and I enjoy the characters. His books are easy reading and not crazy confusing plots. His books are enjoyable reads. I don't really know what happened, but this book is convoluted, confusing, and unlike any other Stuart Woods book I have read. Perhaps it is the vision of the guy who co-wrote the book with him...Whatever it is I didn't like it. 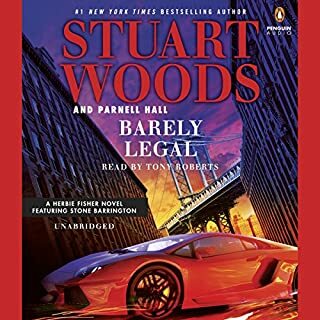 Stuart Woods fans should listen and see if they feel as I do. Mitch Rapp is used to winning. But in this follow-up to number-one New York Times best-selling The Survivor, the CIA operative finds himself chasing false leads from continent to continent in an effort to keep Pakistani nukes from falling into the hands of terrorists. Together with friend and colleague Scott Coleman, Rapp struggles to prevent the loss of these lethal weapons, particularly because Russia is also interested in the nukes, though not for the same reason as Rapp and Coleman. What would have made Order to Kill better? That ending is just terrible...Vince did it in an earlier story and it was much better the first time. 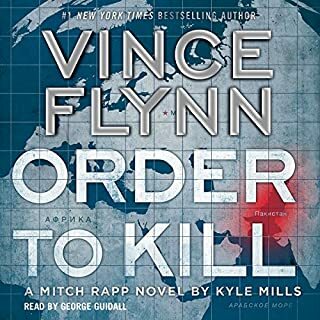 Vince Flynn has always been my favorite author, but since his death in 2013 his FILL IN AUTHOR - KYLE MILLS - is just not doing it for me. Oh, its better than most books because it has Mitch Rapp, Irene Kennedy, and Scott Coleman, etc. and by the way GEORGE GUIDALL. GEORGE ASK THEM TO PAY YOU DOUBLE ON THE NEXT BOOK! They wouldn't make all that money without George. The Good Lord knows its not the writing! Would you listen to War Shadows again? Why? I have been been very critical of many books I have read lately, but not this one. The hero is not superman (Jack Reacher). the story is alarmingly real and I really enjoyed the trip. 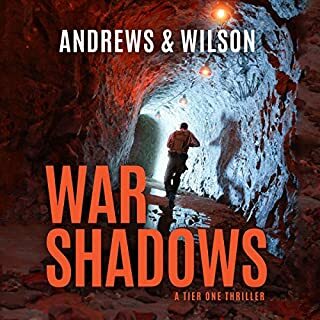 IF you like military thrillers, I urge you to get this book. One comment about Ray Porter...he is one of the best narrators there is today. Get the book you won't be disappointed (Tier One, the first book in the series is just as good if you want to start at the beginning). Look I am a huge Mich Rapp fan, but this this new author MILLS has completely ruined it for me. I will try one more book to see if he can do better. But I do not have much hope. 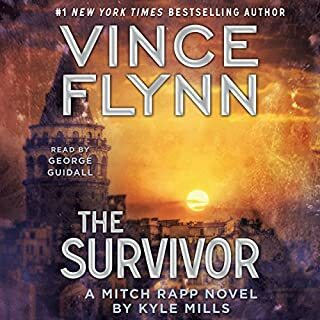 What could Vince Flynn and Kyle Mills have done to make this a more enjoyable book for you? George Guidall did his usual incredible narration. So sad....This is one of of my favorite series....oh well...I will go back to book one - "American Assassin" and start again. 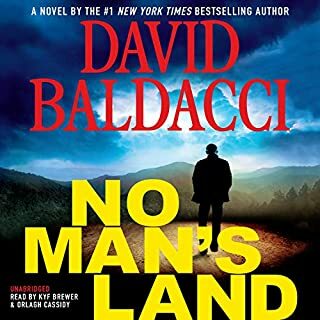 Would you listen to No Man's Land again? Why? I will listen to this book again...there are always little things you miss. Which character – as performed by Kyf Brewer – was your favorite? I didn't want to stop listening...great book! What was most disappointing about Mark Greaney’s story? So far....2+ hours into the book, I have no idea what Cort Gentry's assignment is. Cort is Greaney's main character in the GRAY MAN series. If you could play editor, what scene or scenes would you have cut from Gunmetal Gray? 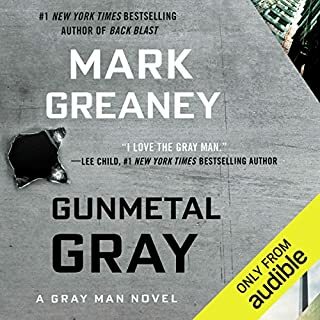 I am a Greaney fan...I enjoyed his other GRAY MAN books...But I'm tired of waitng for him to get to the point. 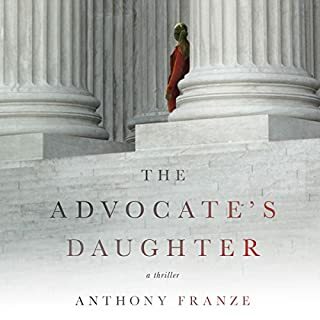 Would you try another book from Anthony Franze and/or Robert Petkoff? I would never try another book from this Author. I think of the 400+ books I have bought in Audible this was the worst. The story could have been good.....but the Author just ruined it. It was a true disappointment! I never write negative comments....so you know this really hit a nerve with me! This is the worst action book I have ever read! 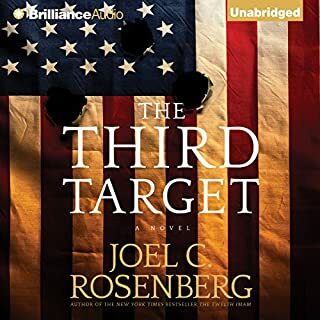 What disappointed you about The Third Target? training at all. He gets involved in fire fights with trained terrorist teams and comes out like Mitch Rapp. Ridiculous! 2. He has face to face meetings with the US president, King of Jordan, Mossad, and Terrorist Leaders within the period of this book (short time). I listened to the whole book thinking it would get better...the ending was even more disappointing. Don't waste your credits. I even scored the reader down because he couldn't make it interesting. I do have one more Rosenberg book in my library...It doesn't have the same characters,so I will give him one more chance. Other people score his books so highly. Not this one for me! What could Joel C. Rosenberg have done to make this a more enjoyable book for you? He could not make it interesting. What character would you cut from The Third Target?